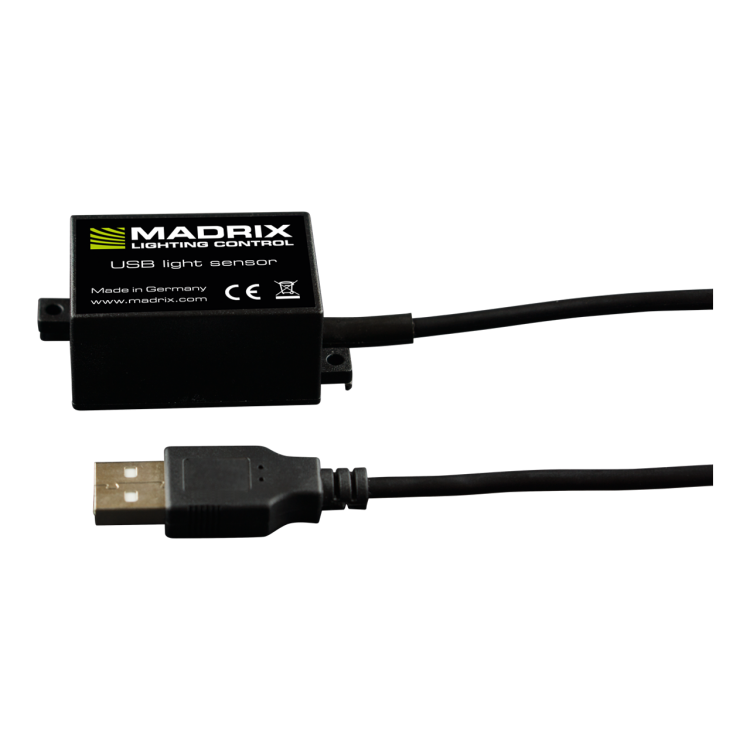 MADRIX I/O | LED Ltd.
MADRIX I/O products are supplementary input and output devices. This digital input device registers if its circuit is either open or closed. In most cases, it is used to build a switch or trigger. Incoming values are directly translated into DMX data in the MADRIX Software. The small unit can simply be connected to any USB 2.0 port. This small and durable sensor measures the temperature. 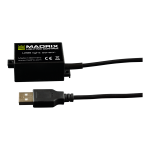 Incoming temperature values are directly translated into DMX data in the MADRIX Software as well as degree Celsius or degree Fahrenheit. 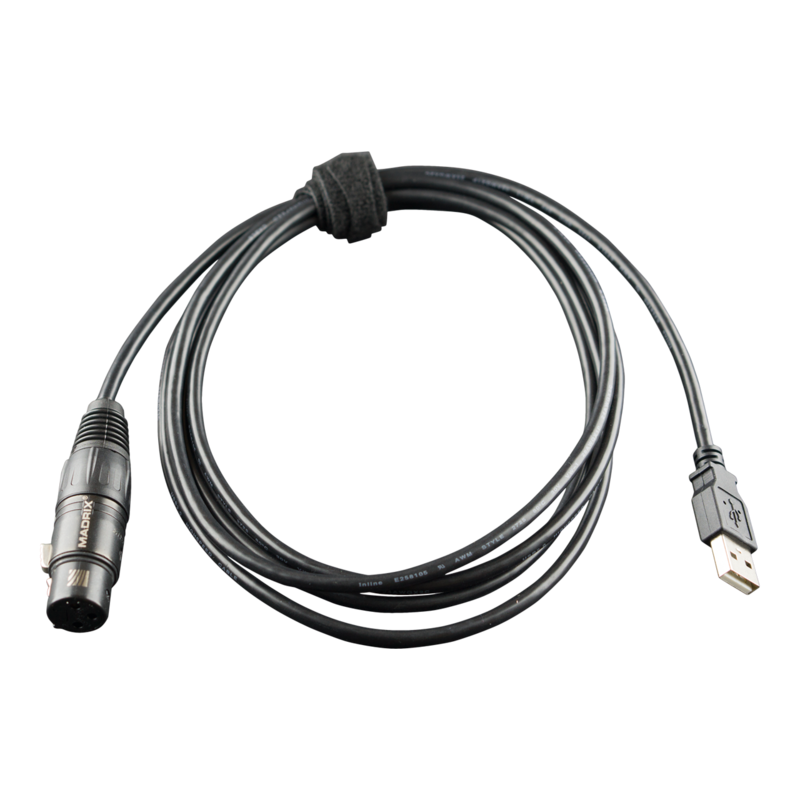 The small unit can simply be connected to any USB 2.0 port. This sensor measures the ambient light level. 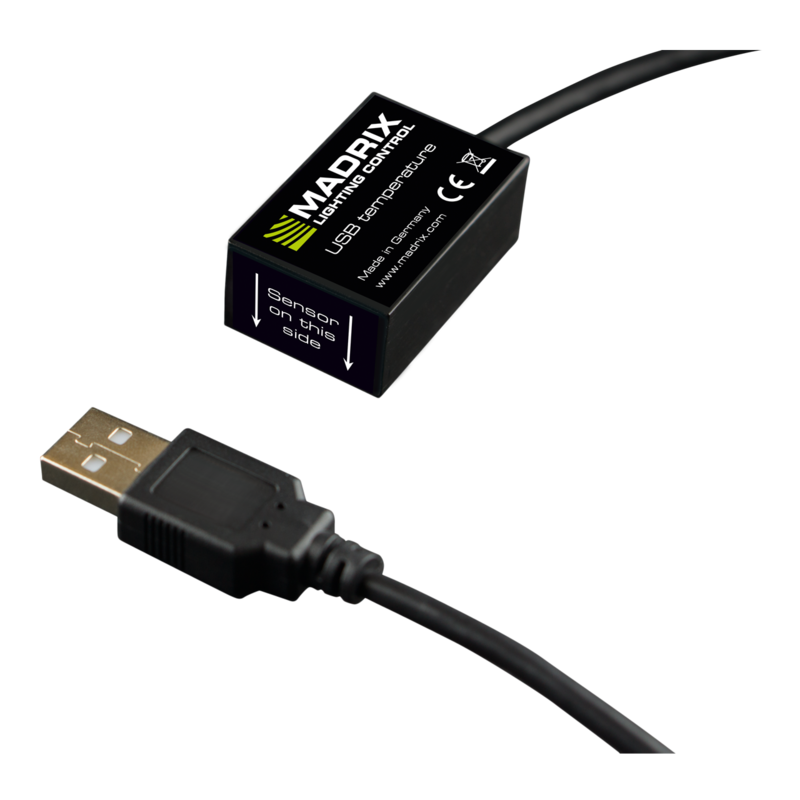 Incoming values are directly translated into DMX data in the MADRIX Software as well as percent. The small unit can simply be connected to any USB 2.0 port. The MADRIX brand brings powerful and easy-to-use LED lighting control solutions based on innovative software and hardware to the lighting market. MADRIX NEBULA is a flexible interface to directly control a wide range of digital LEDs. 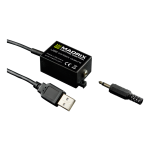 MADRIX ORION adds a whole new level of interaction and control to your projects. MADRIX STELLA is a 2-port Art-Net node or DMX512 USB interface for solid-state projects.